Shooting a city’s streets always poses a big dilemma in photography. Black & white or color? In the case of Madrid, the answer was clear from the beginning. Even though the city has some amazing Art Deco buildings that would shine in monochrome, still it yells color. And above all, so do its inhabitants. 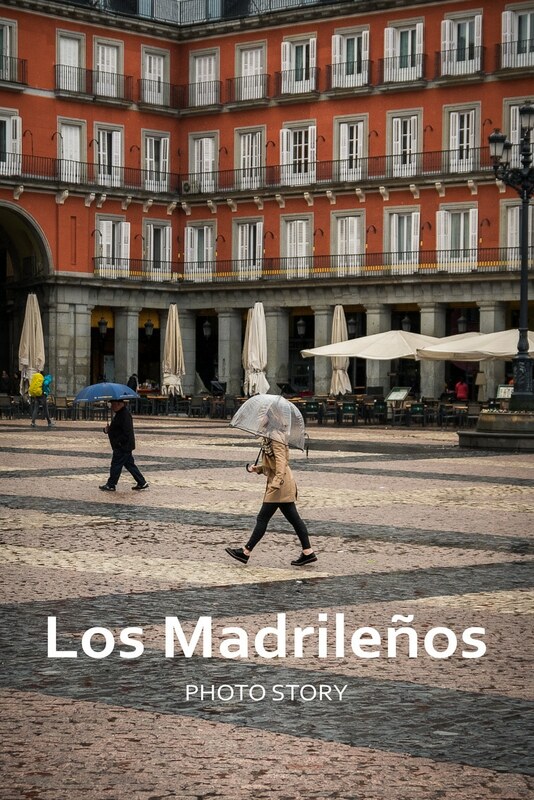 I spent twelve days in Madrid during which I walked its charming streets from dawn till the early hours; admiring the beautiful Spanish sun as it hit the pastel colored buildings and the wide squares of the Spanish capital. 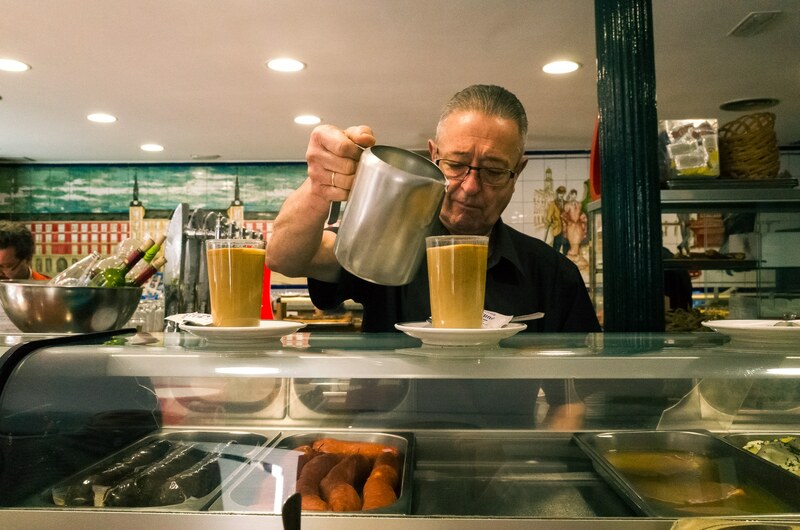 I loved the Spanish way of life and the easiness of its people who fill with warmth and life this magnificent city which would never be what it is, without them—Los Madrileños. 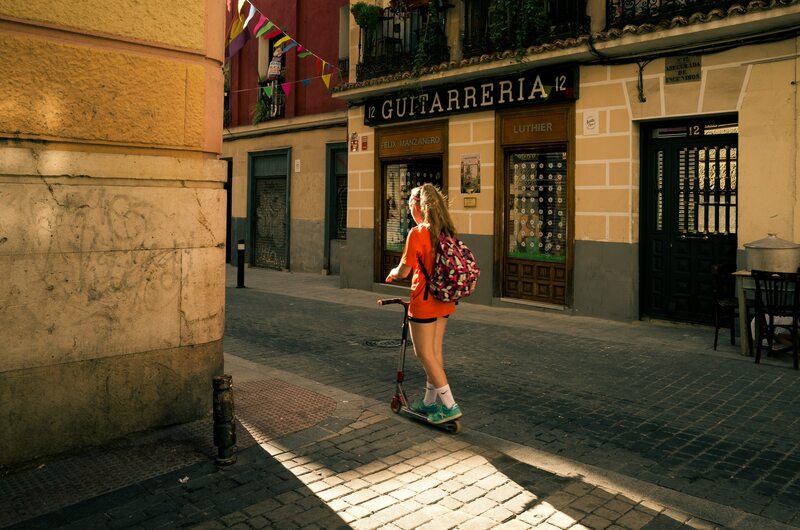 The heart and soul of Madrid lies in small cobbled alleys during empty afternoons, when the Spanish sun peeks around the city’s corners. I loved El Rastro—Madrid’s biggest flea market. But most of all, I loved the small streets around. 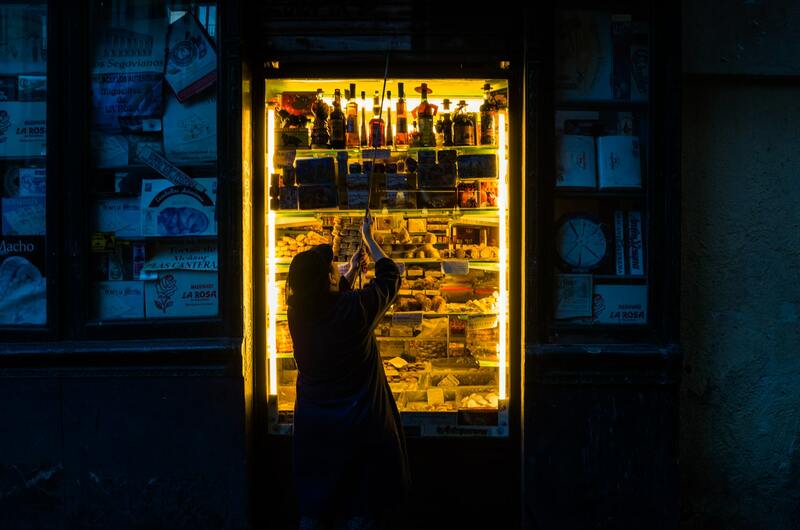 An old lady checking the traffic of Plaza Mayor through one of the many centuries old shops that exist around the grand square. Many cities in the world have great architecture and awe inspiring museums but none has Fat Spiderman. He makes random guest appearances in Plaza Mayor—his natural habitat, where he puts to shame every street artist in existence. Here, the legend seems to be a little concerned by the youth’s unsocial behavior. Puerta del Sol is The meeting point for Madrilenos. This small square is overcrowded almost around the clock. The gang of El Retiro. These tricyclists give tours around Madrid’s second biggest park for a living. 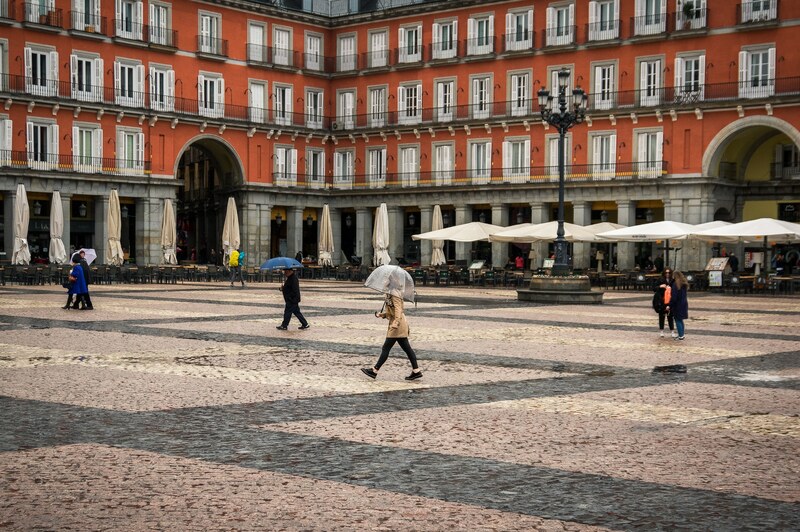 Plaza Mayor on a rainy day. One of the few occasions when the buzzing square actually gets empty of tourists. 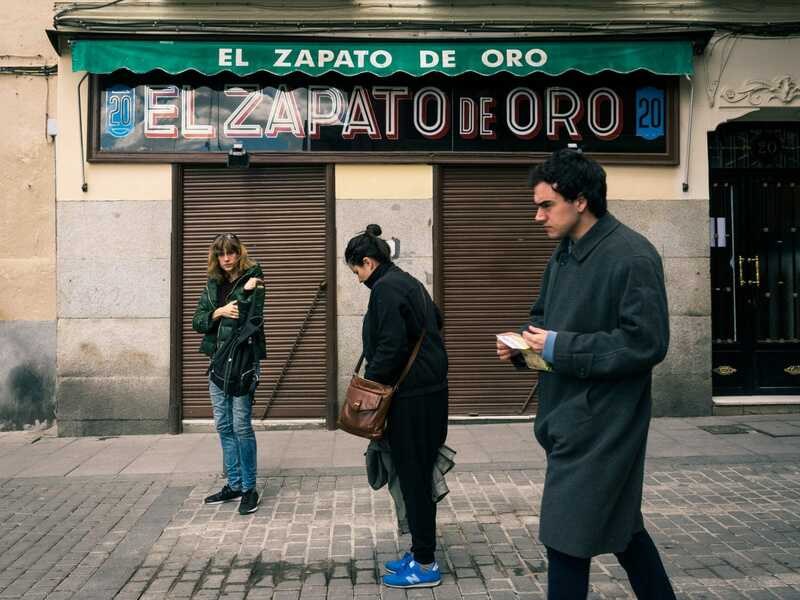 Madrileños are easy and jolly most of the time. Their attitude contributes a lot to the city’s cozziness. I kind of became an expert on getting lost in the city’s street and after a while, it became my favorite occupation. I loved the way that Madrid’s buzz went from loud to total silence every time I turned to a side road. 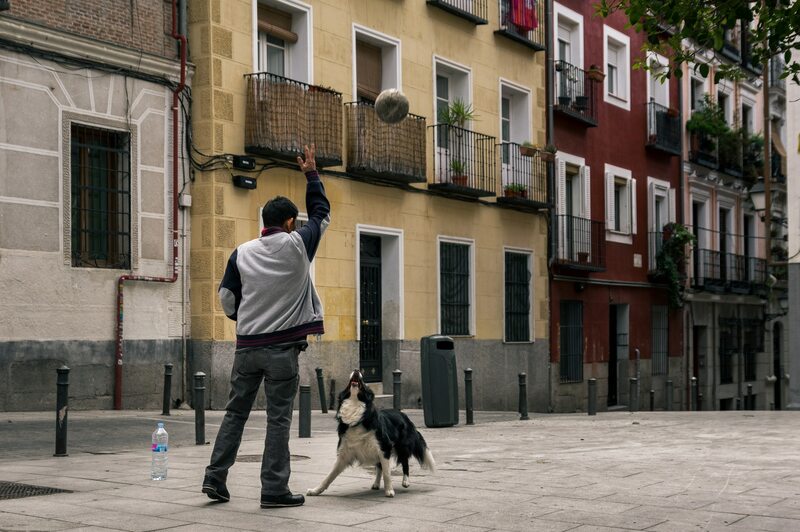 I found these two playing on Plaza de Xose Tarrio. They were so absorbed in their ball game that never seemed to notice me or any other passer-by. She “caught” me raising the camera and got out of the way thinking I wanted to shoot the shop window. I smiled and took a shot. Then, she went back to her business. The night market of Grand Via. The merchants, whose vast majority is of African decent always set a pretty effective network of spotters. The merchandise—mostly haute couture bag counterfeits, are always on a canvas whose four corners are tied to equal ropes. The seller can pick everything up and be gone literally in a split second. You have captured Madrid in splendid colors. 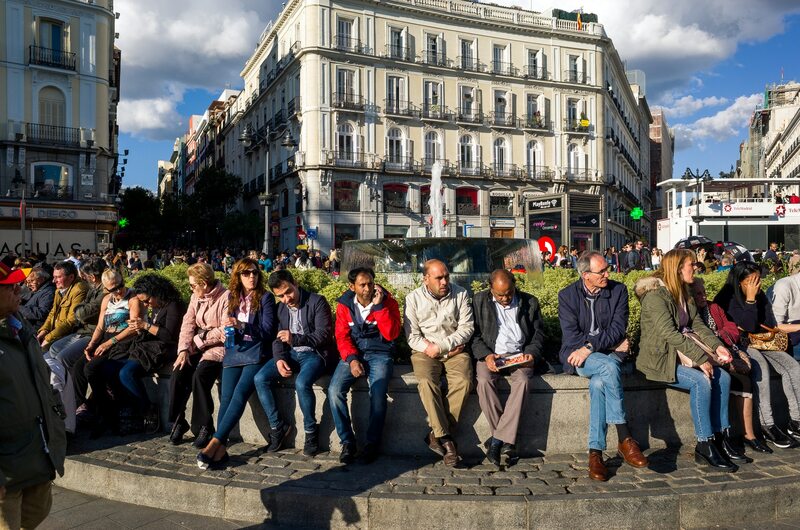 Puerta del Sol, the meeting point for Madrilenos seems too crowded. You have really managed to capture a day in life of this city beautifully. Loved going through these pictures! Beautiful! So full of life and culture. 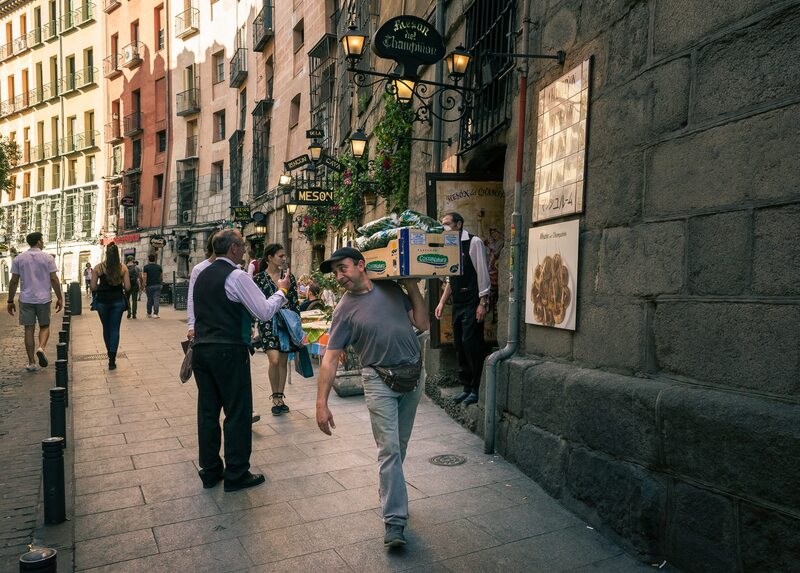 We love walkable towns and cities like these—they have a certain charm to it. Thank you. Yes, Madrid is definitely one of those. 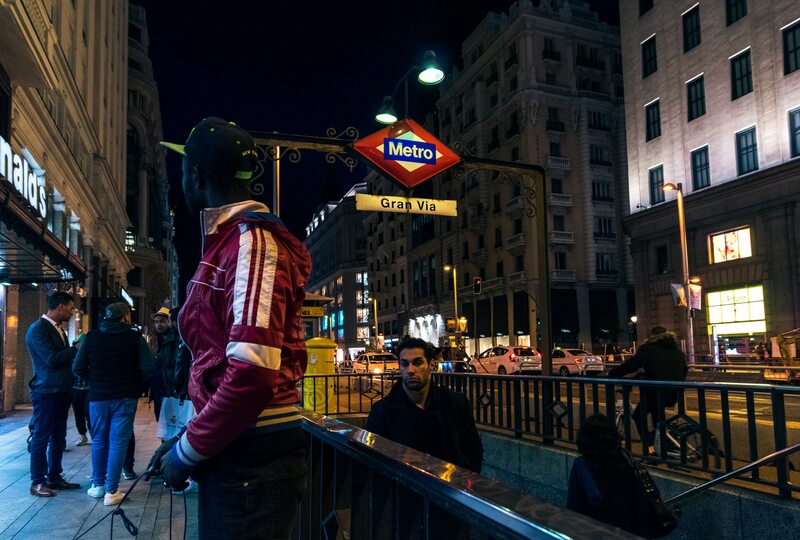 Thank you for sharing these candid photo story from Madrid. I like this better that those curated photos. It tells a lot and shows their genuine emotions and beauty of this city. 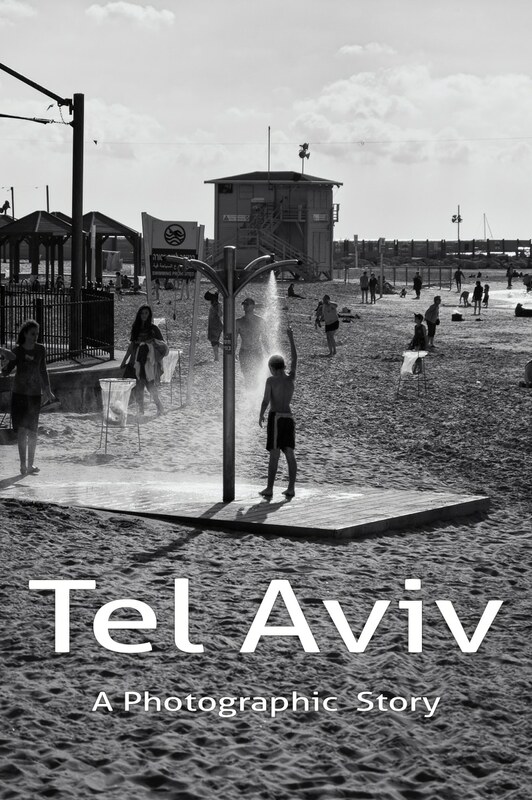 The photos are very beautiful and makes me feel like I am there on those streets looking at those people. Good job! Thank you! I’m glad I managed to convey the feeling of the streets of Madrid. Stunning photos! I don’t see enough photo essays these days. They’re generally what truly inspires me to visit somewhere because they show what the place is like. Much better than a top ten things to do list as far as inspiration goes, IMO. Anyway, I’m going to go subscribe to your newsletter now. Thank you Sav! Glad you like it! 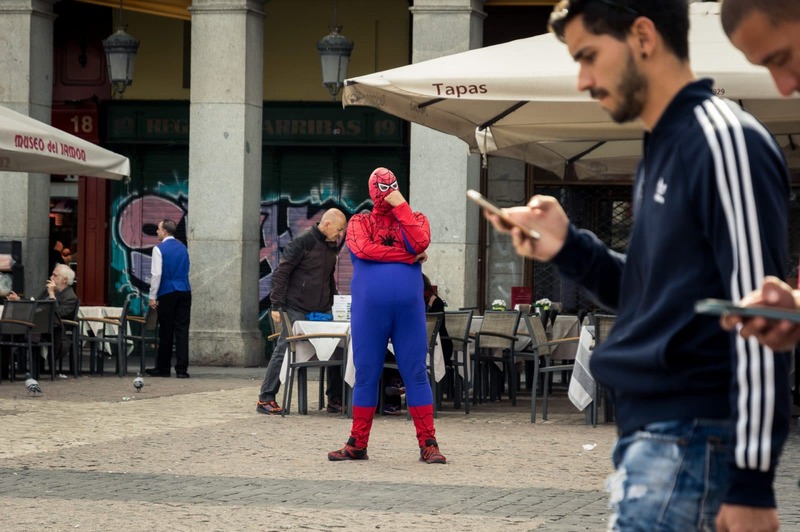 You did a great job of capturing a normal day in Madrid. Your pictures are absolutely stunning. Thank you for sharing! 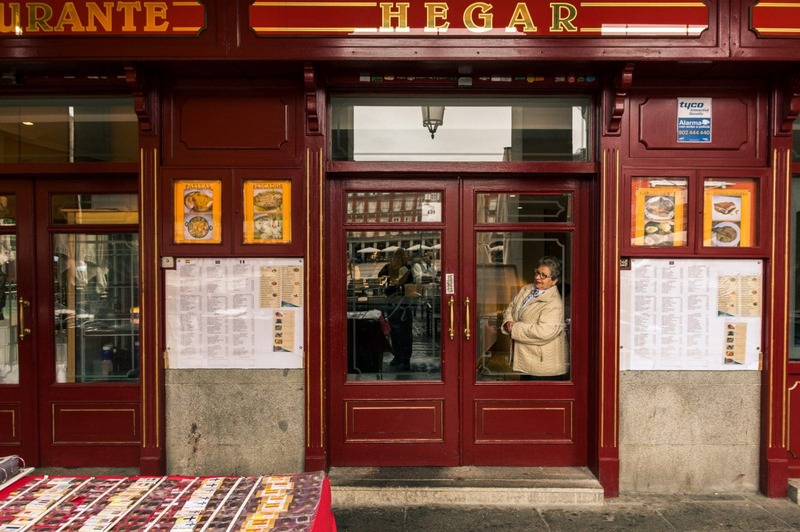 You captured really amazing shots of Madrid! I love how colorful the city is.